We are registered with Ofsted to take children from 2.5 years to 5 years of age. Our staff ratios are 1 to 4 for 2 – 3 year olds and 1 to 8 for over 3’s. In addition, all staff hold relevant qualifications and continued professional development. 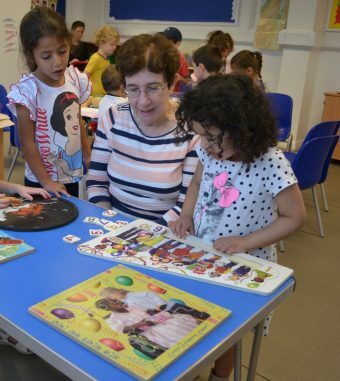 Our curriculum is based on the Statutory Framework for the Early Years Foundation Stage (2014). The EYFS sets the standards, which help us ensure that children learn and develop well and they are kept healthy and safe. 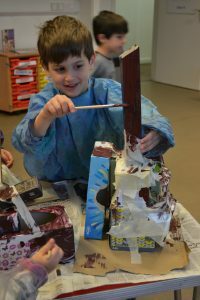 The EYFS also promotes teaching and learning to ensure children’s “school readiness” and gives children the broad range of knowledge and skills that will provide the right foundation for good future progress through school and life. It is well to remember that a happy and secure childhood is the most valuable thing that we can give our children. It will determine to a large extent the outcomes for our adult lives. 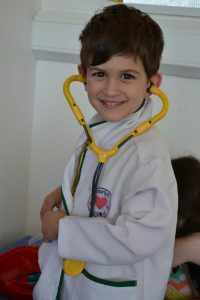 We are happy to welcome prospective parents and children and to show you our Kindergarten. Our classrooms feature distinct areas for role play, problem solving, discovery, creativity and language and literacy. The classrooms are large and bright and are arranged for the children’s comfort, security and enjoyment. Children are able to work at tables and/or mats on the floor where they are most comfortable. We have access to an outdoor playground with various equipment, as well as a soft play room with a climbing frame and balancing beams. Construction including building apparatus of many shapes and sizes. 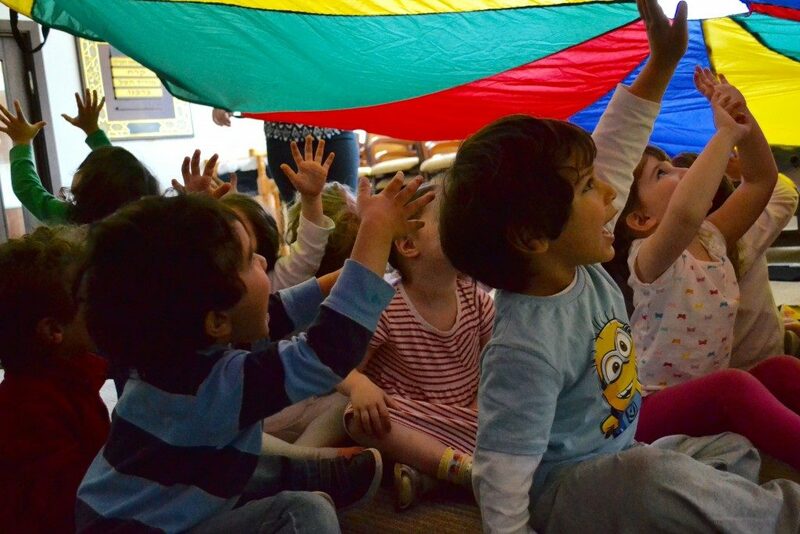 At Sharon Kindergarten, we provide additional activities led by professionals in their field, which are all included in the fees. Activities include Stretch & Grow, SFC Academy Ball Skills and Ilana Banana Music & Movement. We desire to create an educational atmosphere that students will love being around. Our programs are intended to empower students to tackle challenges and take on experiences that may be new to them. At Sharon Kindergarten, we are constantly striving to make learning fun and dynamic so that all of our students can accomplish their goals. Children may start with us once they reach the age of 2 years and 6 months. Priority is given to siblings, Finchley United Synagogue members and then on a first come first serve basis. Visitors are always welcome to Sharon Kindergarten. If there’s anything you’d like to know about our programs and curriculum, please get in touch.